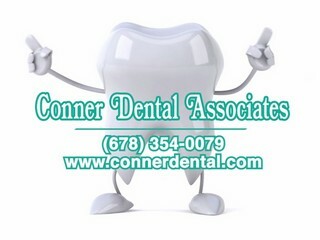 Guest Cindy Donald, Founder, The Cindy Donald “Dreams of Recovery” Foundation, highlights how, even being run over in her driveway in her prime, Cindy continues to overcome obstacles of Spinal Cord and Traumatic Brain Injuries! Cerebral Palsy: Difference, disAbility & ME! Guest Lara Swenson. This episode of DLTV explores how Lara adapts to a congenital disorder (Cerebral Palsy), Transgender Father, Therapy and work/life balance at the Frazer (Dayhab) Center. Guest Sukwah “Sukie” Glick leads the “Empowering Our Youth” (EOY) a disABILITY LINK group that is run for and by young people with disabilities between the ages of 14 to 29. Every stage of our lives requires that we ADAPT but what happens when you’re challenged to do MORE with LESS? Guest, Ben Oxley discusses bridging the gap between able bodied individuals and the disabled community. 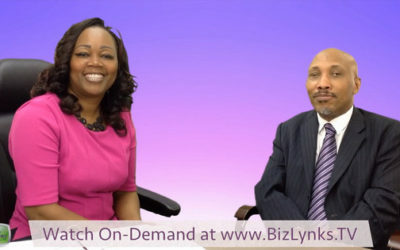 Guest Dr. Ernest Hopkins, President and CEO of the Phoenix Group Foundation Inc., providing capacity building and technical assistance to non-profits serving at risk communities. Living with Cerebral Palsy in the music industry, Terry Moorer became the hottest disabled speaker in America. 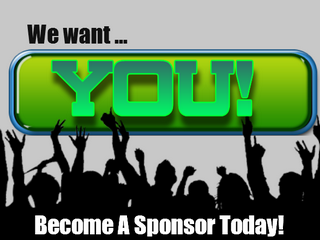 Guest, Shane Barron is a business coach and administrative director of Dream Write Hope university. Shane is also an area director for Toastmasters. 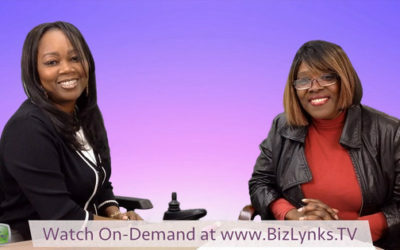 Guest Norma Stanley is a disability marketing consultant, disability advocate, mother of an adult born with cerebral palsy, and an author, speaker, journalist, singer/songwriter and business owner. Guest Lindsey Turner. The mission of Special Needs Certified is to unite communities and create a society where everyone, regardless of their abilities feels love and acceptance. 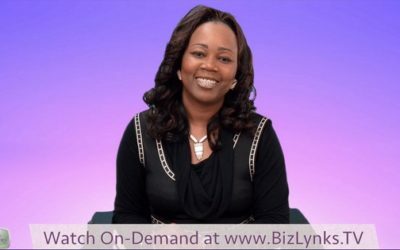 Guest Constance Benson, discusses her personal battle with Sickle Cell Disease, her Bone Marrow Transplant to cure her Sickle Cell and life after the Bone Marrow Transplant. Guest Dan Miears, R & R Mobility Vans and Lifts, Inc. R & R Mobility Van Lifts, Sales and Service, we want to make this experience of purchasing a wheelchair accessible van, renting a wheelchair accessible van, or adapting your own vehicle to fit your needs, as simple and easy as we possibly can! 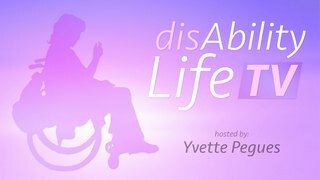 “disAbilityLifeTV,” hosted by Ms. 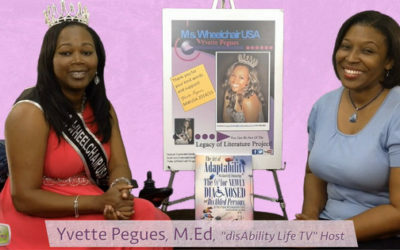 Wheelchair USA and Adaptability Expert, Yvette Pegues, M.Ed., was created to be the realistic, journalistic voice of the disability community and those who know, love and serve us.